You are here: Home / Halloween / Madonna’s newest music video “Give Me All Your Luvin'” Marilyn Monroe Make Up Tutorial! 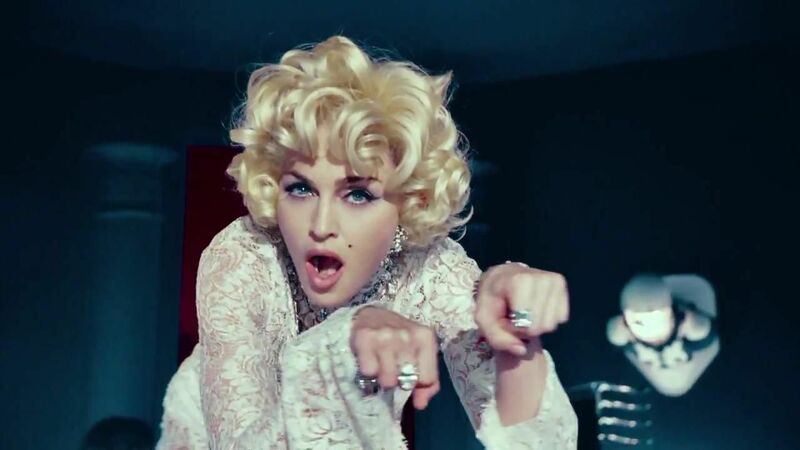 Madonna’s newest music video “Give Me All Your Luvin'” Marilyn Monroe Make Up Tutorial! « Pantomime Mask & Harley Quinn Make Up Tutorials!